ACT FAST! - Limited quantity available at this price. 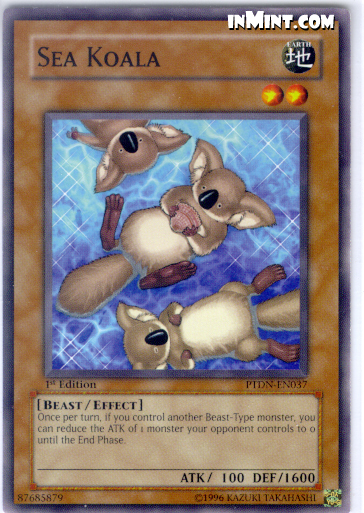 Once per turn, if you control another Beast-Type monster, you can reduce the ATK of 1 monster your opponent controls to 0 until the End Phase.